When buying a commercial property as an investment, the tenants and lease period are key to profitability. When buying a commercial property as an investment, the tenants and lease period are key to profitability. Tenant retention is absolutely critical to ensure profitability on a commercial investment for an owner, and to keep your tenants happy is more cost effective than sourcing new tenants. For any commercial property owner, the loss of a tenant can have significant ramifications, especially to the profitability. This is mostly due to the significant costs of attracting a new tenant. Costs to consider include the pre-letting marketing costs, the loss of rental income for a minimal period of about 3 months, and the repairs required to maintain the unit in a functional and attractive way. In a difficult market, the 2-3 months of vacancy can quickly escalate to 6 months and longer. This will have a significant impact on your profitability and turnover. 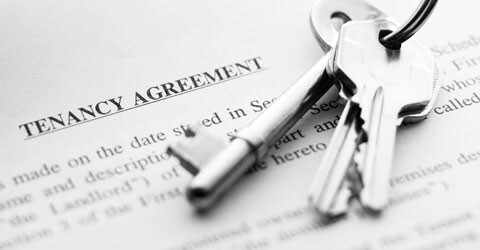 Therefore, it is important to find ways to encourage clients to renew their leases and retain existing tenants. Developing a good relationship with your tenants and providing good customer service in the event that they require assistance with the property, provides a great platform to ensure your tenant signs a longer term. In some circumstances, despite a good relationship with the tenant, their business requirements may change, and they may be looking to downscale or grow their business. Holding a good relationship with the tenant allows you the benefit of learning of their plans well in advance and pre-planning to find a new tenant, and so reduce the vacancy tenure and minimise your losses.